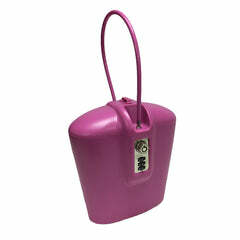 Keep your phone, wallet, medicine, jewelry, camera and other belongings secure with SAFEGO. No matter where you are, SAFEGO has you covered. We have real-time shipping rates that are calculated by USPS, UPS, and DHL. If you would like to request special delivery for an international order, please email us: info@safego.us. For international customers (outside of the US) - all local, state and national taxes and duties are the full responsibility of the customer. We ship your package DDU, "duties and taxes unpaid", and we do not collect the VAT, duties and/or any other taxes and cannot predict what your particular charges may be.